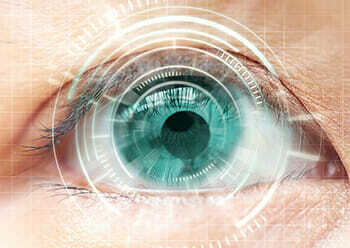 The vast majority of people are good candidates for LASIK. However, some people are not. Patients with corneas that are extremely steep or extremely flat may not be good patients, as well as patients with preexisting severe dry eye or some other eye conditions. At Texas Eye and Laser Center, we will always give an honest evaluation of your LASIK candidacy, and we will only recommend the procedure if we believe we can provide a significant improvement in vision. Some patients who aren’t good LASIK candidates are, however, excellent candidates for the following procedures.